Toronto Declared Most Diverse City in World (Audio) - Canada Immigration and Visa Information. Canadian Immigration Services and Free Online Evaluation. 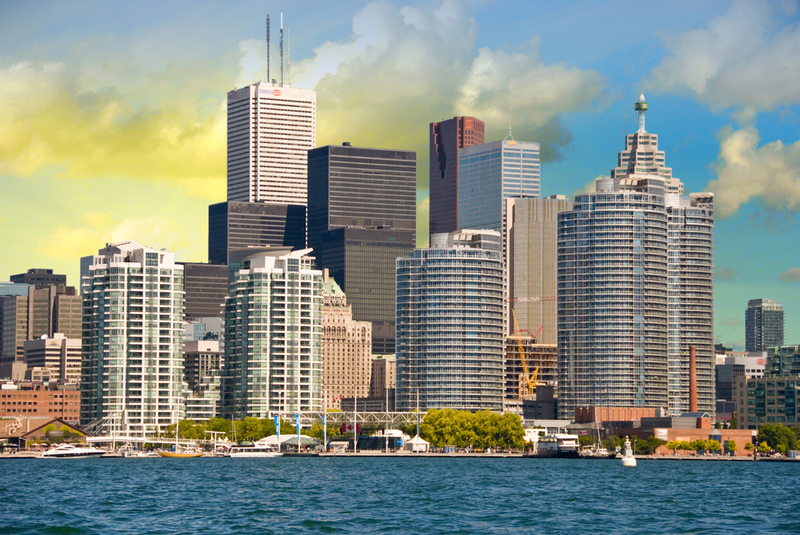 A BBC study has declared Toronto the most diverse city in the world, with half its population born outside Canada. The report was in response to a claim from new London mayor Sadiq Khan, who claimed his city was the most diverse following his recent election. But it turns out Khan was wrong, with Toronto and its 230 different nationalities claiming the diversity title. It can depend which measure is used when trying to measure diversity. Dubai, for example, has an 80 per cent foreign born population, but loses ground because the vast majority of those residents are Indian. But Toronto always features highly no matter what data you use. Toronto, and Canada as a whole, has been actively diversifying its population since the Second World War, accepting and welcoming immigrants where other countries look to turn them away. The impact of this diversification is in keeping the city’s population young, a challenge Montreal is currently struggling with, as well as the economic benefits that brings. A recent study said immigrants were far more likely to start their own businesses than their Canadian-born peers, a key driver of economic growth. Released in March 2016 and entitled Immigration, Business Ownership and Employment in Canada, the study concludes that ‘rates of private business ownership and unincorporated self-employment are higher among immigrants than among the Canadian-born population’. A separate report outlined how the children of immigrants outperform Canadians in high school and at university.